Welcome to the Clubs page! 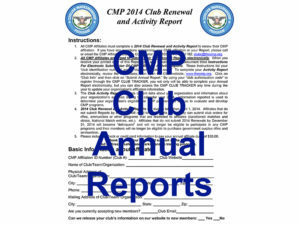 You’ll find that club affiliation is an important and necessary way to develop a relationship with CMP. Because there is no such thing as a CMP membership, the best way to participate in many of our programs and/or make purchases through our stores is to be a member of a CMP-affiliated club. 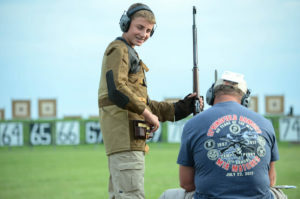 If you’re a club seeking affiliation with CMP, we can help you walk through that process as well. 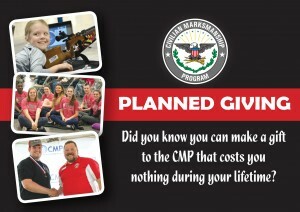 and steps you’ll need to take to become part of the CMP family. 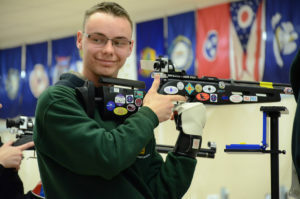 If you have any questions about affiliating with the CMP or locating a CMP Affiliated Club, please contact the CMP Affiliate Relations Department at 419-635-2141, Ext. 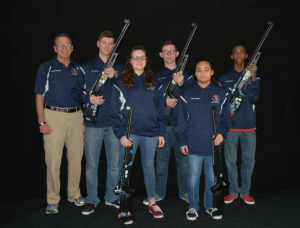 753. You may also contact this department via email at [email protected] for assistance. 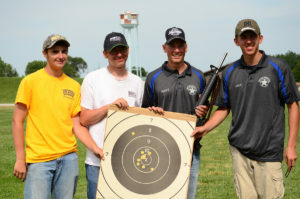 If you’re an individual seeking to discover, learn or compete in shooting sports, membership in a CMP-affiliated club can make a significant difference in your progress. 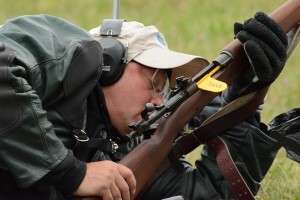 By joining a CMP-affiliated club you will gain access to a community of knowledgeable shooters, approved facilities, clinics and competition not readily available to the casual shooter. 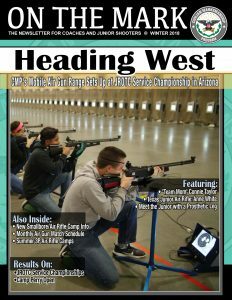 Whether you shoot airgun, pistol, rimfire sporter rifle, smallbore rifle, or highpower rifle, you are likely to find a CMP-affiliated club that will help you improve your performance and enhance your knowledge of the sport. 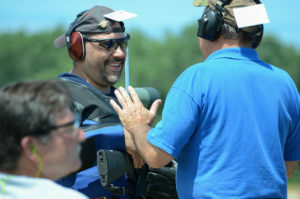 By joining an affiliated club you can participate in CMP sanctioned match events that meet the same standards found at CMP-affiliated clubs across the country. 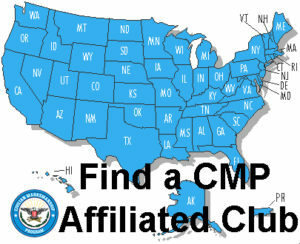 Click on the Find a CMP Affiliated Club link to find a club near you. 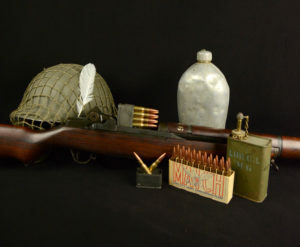 By law, the CMP can sell surplus military firearms, ammunition, parts and other items only to members of CMP affiliated clubs who are also U.S. citizens, over 18 years of age and who are legally eligible to purchase a firearm. 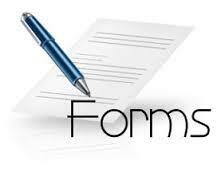 You must provide a copy of your current membership card or other proof of membership. This requirement cannot be waived. 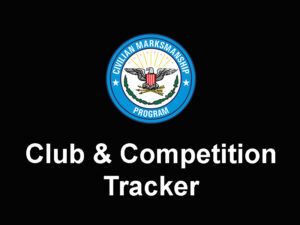 The CMP currently has over 2,000 affiliated organizations located in many parts of the country. 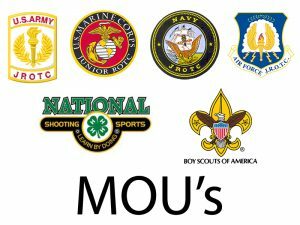 Membership in many of these organizations costs $25.00 or less and can be accomplished online. 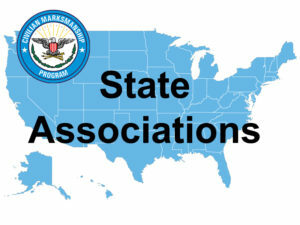 A listing of affiliated organizations can be found here. 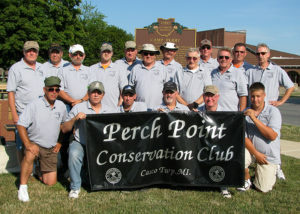 If you have any difficulty in locating a club, please contact the CMP at 419-635-2141, ext. 753 or by emailing CMP Customer Service and we will find one for you. 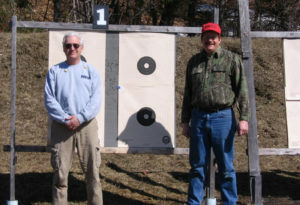 In addition to shooting clubs, the CMP also has several special affiliates. Membership in these organizations satisfies our requirement for purchase. They include: Congressionally chartered veterans' organizations such as the VFW, AL, DAV, MCL, etc., U.S. Military services (active or reserves), National Guard, to include retirees. Finally, professional 501(c)3 law enforcement organizations and associations such as the FOP, NAPO, NSA, etc are included. 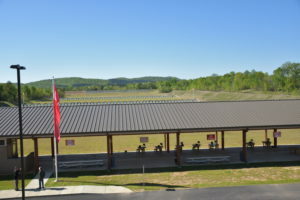 Please note: club membership IS required for purchase of rifles, parts, and ammunition. Club membership IS NOT required for purchase of instructional publications or videos or CMP memorabilia.